Target is facing another potential meltdown this week as customers across the country are learning that Target gift cards they either bought or received don't hold any value. A Target spokesperson said Tuesday morning that some of its gift cards were not "fully activated" when consumers purchased them over the holidays. 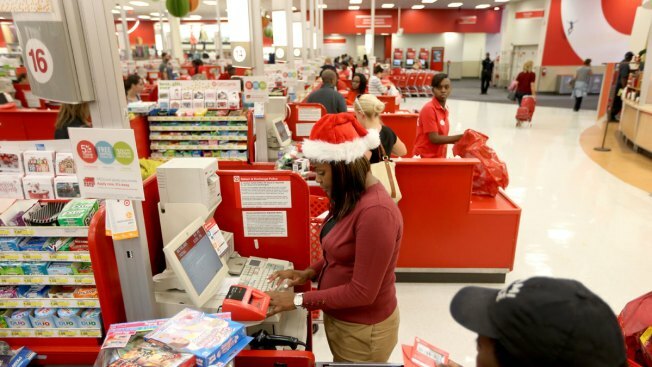 Target would not say how many gift cards were affected, but said so far it appeared to be less than 0.1 percent of the total number of gift cards sold. The retail giant did not give dates when the affected gift cards were sold; the spokesperson only said they were sold "during the holiday period." Target said all of its stores will honor the affected cards; no receipt is required. Customers should bring the affected gift cards to guest services or call 1-800-544-2943 for help. Target apologized for the inconvenience. The spokesperson also told NBC4 the gift card glitch has nothing to do with the recent Target data breach in which 40 million Target customers' credit and debit cards were compromised.